If your mouse is disconnected or does not work in Acronis Bootable Media, you can enable keyboard navigation (Mouse Keys). 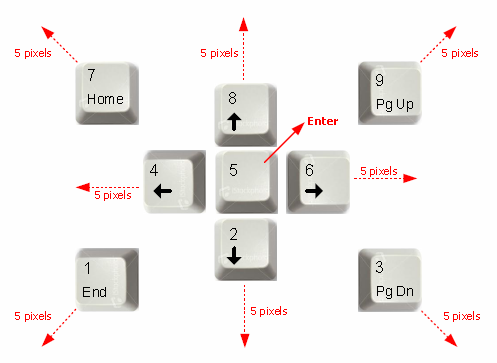 To do this, press the combination of ALT, left SHIFT, and NUM LOCK on the keyboard. Alternatively you can press Ctrl-M.